On Saturday, February 24 we celebrated our champions, our volunteers, at the CLE Loves Our Volunteers Celebration. Our CLE Day will include an opportunity for students and families to take part in the Great Backyard Bird Count. People of all ages count birds for the Great Backyard Bird Count each year. This year's GBBC will be held from February 16-19, 2018. CLE will host a Counting Activity on February 19th and we'll have an opportunity to learn about birds who winter in Illinois. GBBC was the first online citizen science project and data collected and reported to Cornell University will be used to tell scientists and researchers much about existing bird populations. Take part in the fun and help share important information about birds in our region! 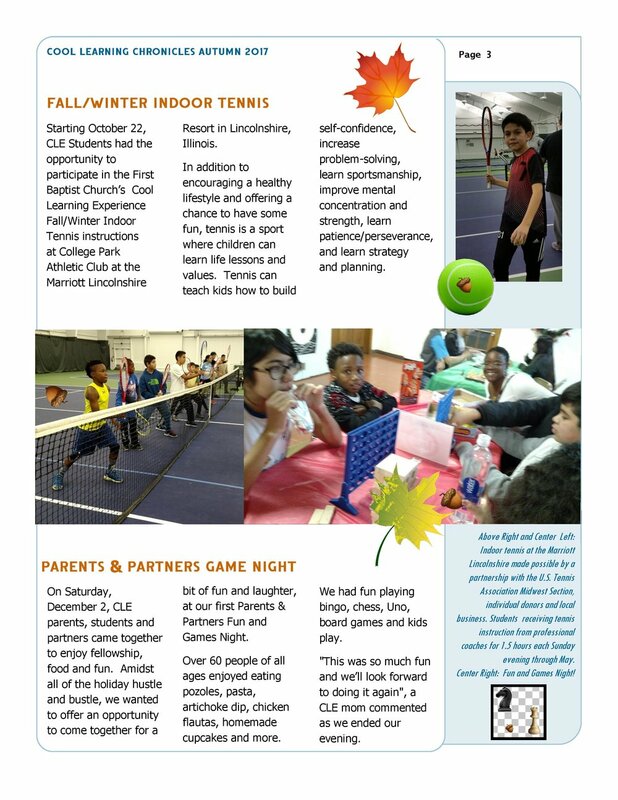 Fall & Winter Indoor Tennis continues. 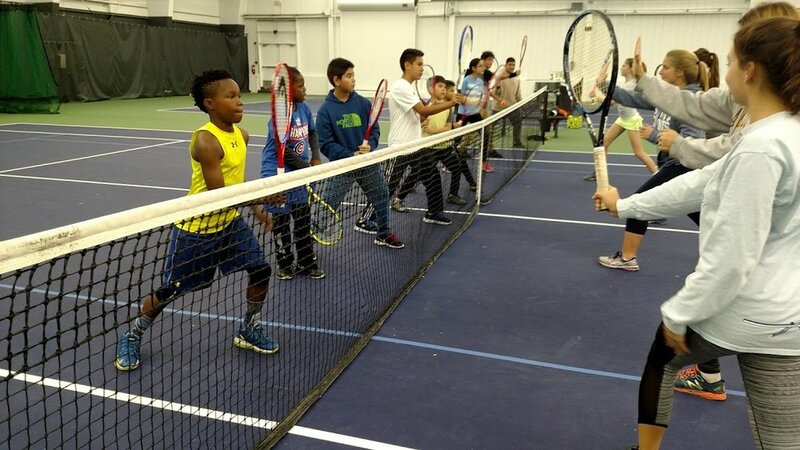 Students are receiving tennis instructions through the CLE program at the Marriott Lincolnshire tennis courts in Lincolnshire, IL. We'relearning a variety of valuable lessons from the sport of tennis and having some great fun. This is made possible by a partnership with the U.S. Tennis Association Midwest Section, individual donors, and local business. Students receiving tennis instruction from professional coaches for 1.5 hours each Sunday evening through May. Saturday, December 2, 2017: Our first Parents and Partners Game Night. 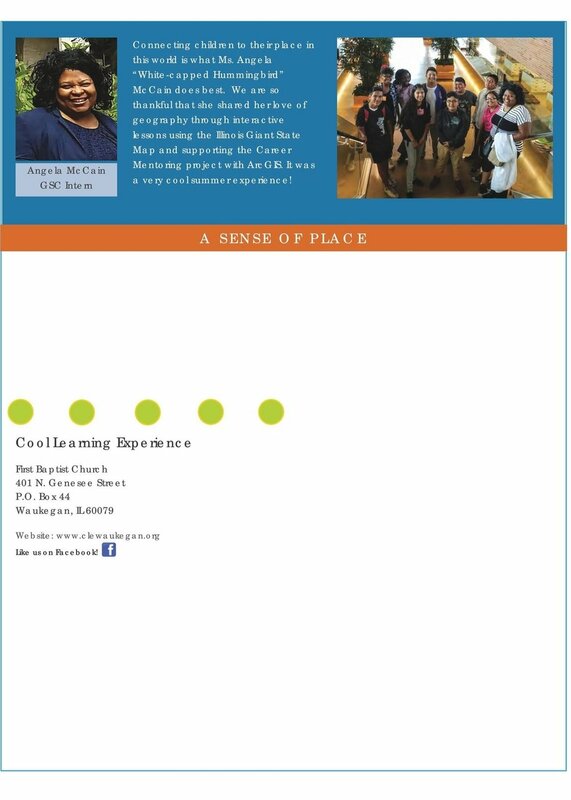 Hope you all received the 1st installment of our CLE Chronicles: Adventures in Learning Fall Newsletter. We're currently working on the Winter Newsletter which should be out sometime in March of this year. These editions will share noteworthy information and photos from recent events, and also include a calendar of upcoming events. 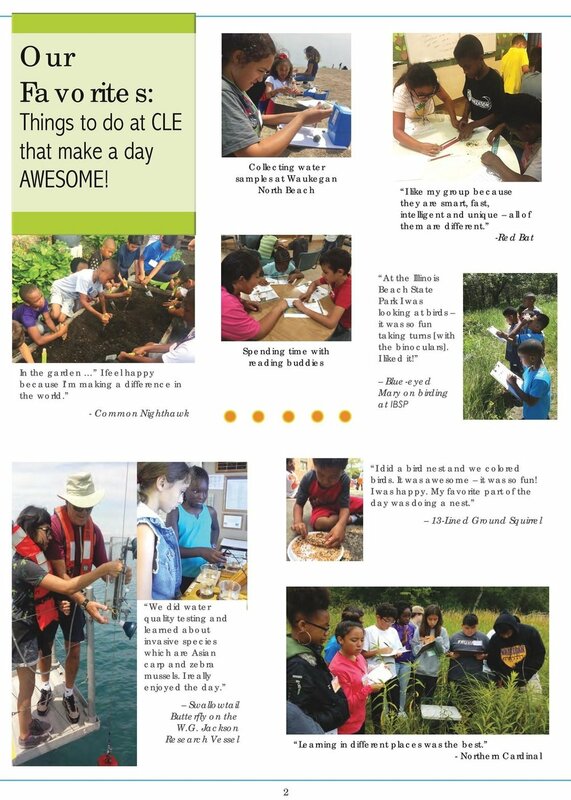 * Look for more information on CLE activities and events on our Calendar. "But Thanksgiving is more than eating, Chuck. You heard what Linus was saying out there. Those pilgrims were thankful for what had happened to them, and we should be thankful, too. We should just be thankful for being together. 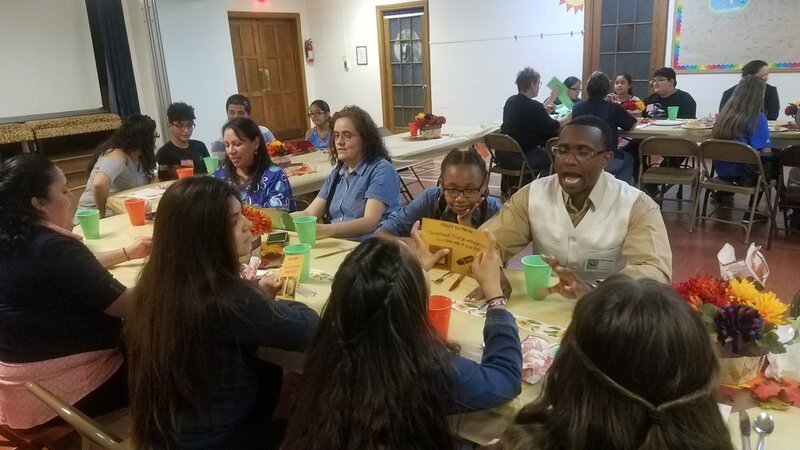 The first CPMP (Career Pathways My Pathway) reunion lunch was attended by over 50 students, their families and mentors and was a great opportunity to reconnect. 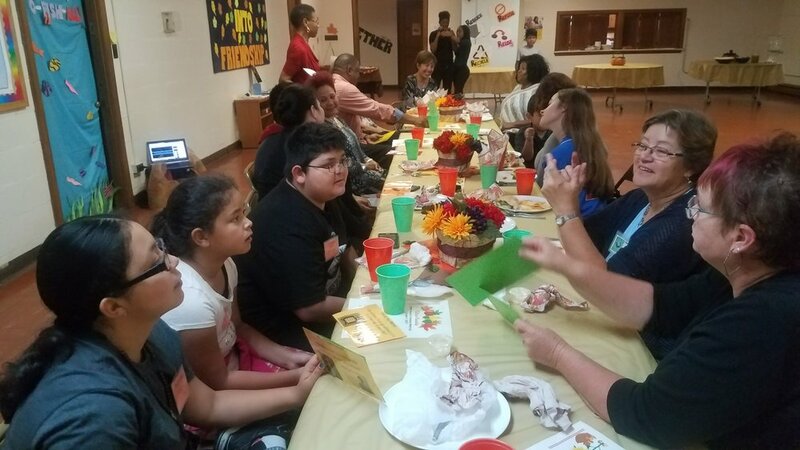 The lunch focused on goal setting, an important soft skill, and was used to introduce mentors to mentee families. CPMP continues to evolve with the launch of "Talking the Wauk. ", a community-based project spearheaded by students and their mentors. 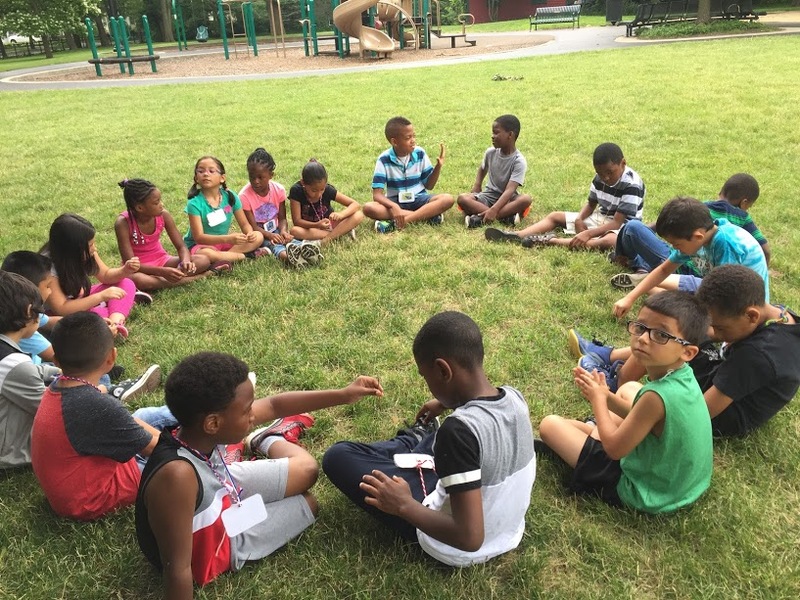 WE CELEBRATED 10 SUMMERS OF COOL LEARNING! 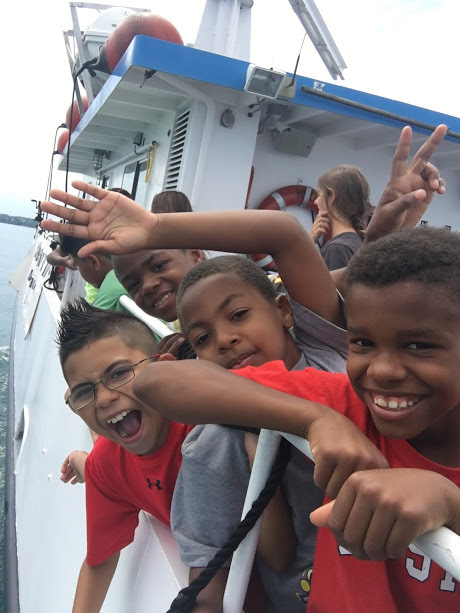 Adios, Ciao, Bon Voyage, Sayonara, au Revoir, auf Wiedersehen, Bon Voyage and Good-Bye are just a few of the ways we can say farewell to Summer 2017. It's been a wonderful season of learning & fun. ThankS to all who participated, volunteered or came out to any of the Cool Learning events. CLICK ON THE NEXT PHOTO TO VIEW THE SLIDESHOW.